Have you considered the Value of Advice? Simon Smallcombe, UK Managing Director of AXA Life Invest, talks the Value of Advice. For many savers, nothing is more important than ensuring financial security during their golden years. Independent financial advisers have made this happen on countless occasions, yet it’s never been easy for the industry to put a value on this. We joined with unbiased.co.uk to try to change this, using a survey of UK consumers (both advised and non-advised) to see whether seeking advice offers value for money. The differences we found were vast: for the average UK saver over 40, savings levels increase by £98 per month as a direct result of taking professional advice. That means your cumulative pension pot would be almost £64k greater if you sought advice, assuming investment growth of 5% each year. 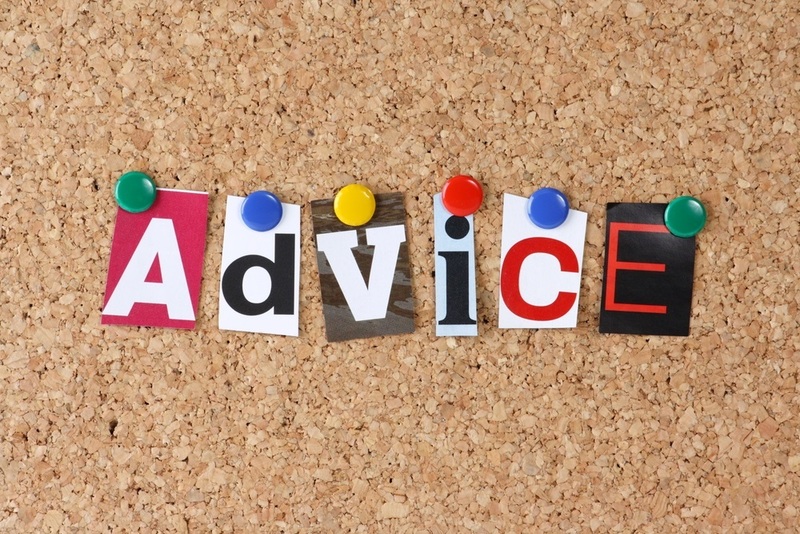 Looking at all people who seek advice, 63% of those who sought advice said they increased their retirement savings after seeing an adviser, but the findings show that, crucially, those who seek advice earlier on in life are better off than those who leave it late. Nearly three quarters (71%) of UK savers who first sought advice in their late teens/early twenties (18-24 years old) now feel well prepared for retirement. That proportion decreases the longer savers stay unadvised, falling to only 39% of savers feeling well prepared when first seeking advice between 45 and 50. This finding is particularly important given the Government’s latest changes to pensions, which will see the provision of free financial guidance for retirees. Guidance is important, but our findings suggest that waiting until retirement to sit down and discuss your options is far too late. We believe that people should seek advice at least ten to fifteen years before retirement, so that advisers can significantly boost the level of retirement income UK savers receive. Aside from the monetary uplift, financial advice can provide softer benefits too. Confidence about your position going into retirement can make all the difference, and we’ve found that people who seek advice have this in abundance. More than half (54%) of those who have sought advice on their retirement planning feel well prepared when considering how much they have saved for the future, compared with only 14% of people who haven’t consulted an adviser. But smart retirement planning is also about the choices you make about products and savings plans. Seeing a financial adviser is one of the only ways you can be sure of accessing information on the whole range of suitable products and, indeed, some products can currently only be accessed through them. The decisions you make about retirement are some of the most important you will make in your life. It is clear from our survey that consulting an adviser can improve the chances of savers achieving the financial security and comfort they want and need. Sample size consists of 213 UK savers aged 40 and over who have sought advice on their retirement planning, taken from an overall sample of 1,486 pre-retirees. Research conducted by Opinium Research in July 2014. Based upon a pension pot of £100,000, AXA Life Invest has estimated the total increase as a result of saving an additional £98 per month from 40 to 65 years of age. This assumption accounts for a fund management charge of 0.5% per annum and contract management charges, tax relief of 20% and investment growth of 5% per annum. The assumption is based on a range of annuities, details of which can be found here. Sample size consists of 1,486 pre-retirees, of which 444 have sought advice on their retirement planning and 997 have not sought advice. Research conducted by Opinium Research in July 2014.